National Volunteer Week is a special time for the St. Baldrick’s Foundation, a donor- and volunteer-powered charity. So much of St. Baldrick’s success depends on the many people who give their time and energy raising money for the fight against childhood cancers. At St. Baldrick’s, we recognize that, without our many determined volunteers, we could never fund lifesaving research and clinical trials to help save kids’ lives. That’s why we’re taking a few moments this National Volunteer Week to recognize some of our incredible volunteers. These people have shown remarkable passion for St. Baldrick’s and its mission of conquering childhood cancers once and for all. This week, we’ll be introducing you to a few people who represent many of the amazing volunteers who make innovative, lifesaving research possible. Today, let’s meet two such individuals. At just 12 years of age, Ari is among our youngest volunteers. 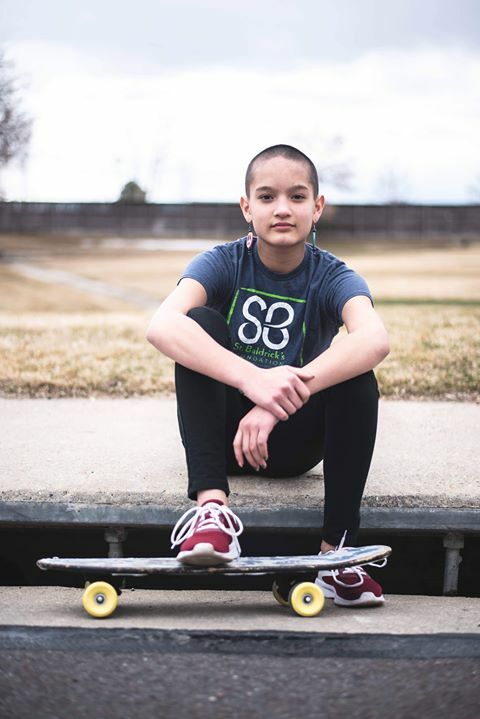 But don’t let her young age fool you – she’s very serious about raising money for St. Baldrick’s. When she’s not doing competitive Brazilian Jiu Jitsu or hiking in the mountains, Ari’s busy encouraging people in her community to support childhood cancer research. Like many dedicated supporters of St. Baldrick’s, Ron was very close to a child who died from cancer. In January 2011, his daughter, Amanda, was diagnosed with stage IV high-risk neuroblastoma at just 16 months of age. After Amanda underwent chemotherapy and surgery, she went into remission. Sadly, she relapsed in August 2013 and, despite undergoing more rigorous treatments, passed away in May 2014 at age four. 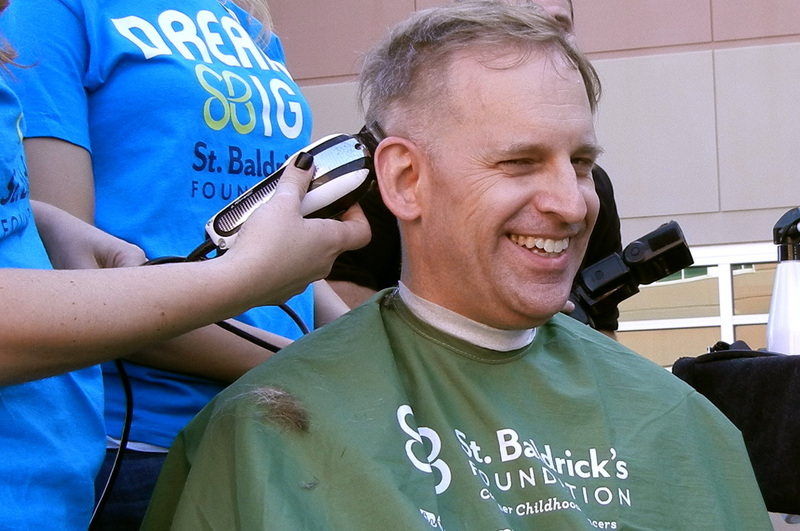 Today, Ron, an experienced engineer, is one of St. Baldrick’s most dedicated volunteers. He’s an elected member of the National Cancer Institute (NCI) Pediatric and Adolescent Solid Tumor Steering Committee (PASTSC). As one of two patient advocates on the steering committee, his task is to provide a patient perspective when researchers present their ideas for clinical trials, which St. Baldrick’s funds. That’s why Ron encourages others to get involved with St. Baldrick’s. “I highly recommend being a volunteer in a St. Baldrick’s event (or creating your own event) and helping us raise more funds for childhood cancer research,” he said. Ari and Ron come from different stages in life and bring different perspectives to their volunteering – and that’s part of what makes St. Baldrick’s so great. Join Ari and Ron in the fight against childhood cancers. Keep in mind that you can do this in any capacity you choose. However, you choose to contribute, you’ll be helping in the fight against childhood cancers!